I am a major tea addict; I love the stuff. You know the PG Tips monkey – well I totally agree with him on the whole #keepittea thing. I do love coffee, especially those tasty flavoured lattes, but they’re nowhere near as refreshing or delicious as a cup of tea. It’s clear that I’m a British girl, isn’t it? Everyone knows that us Brits love, love, love our tea! 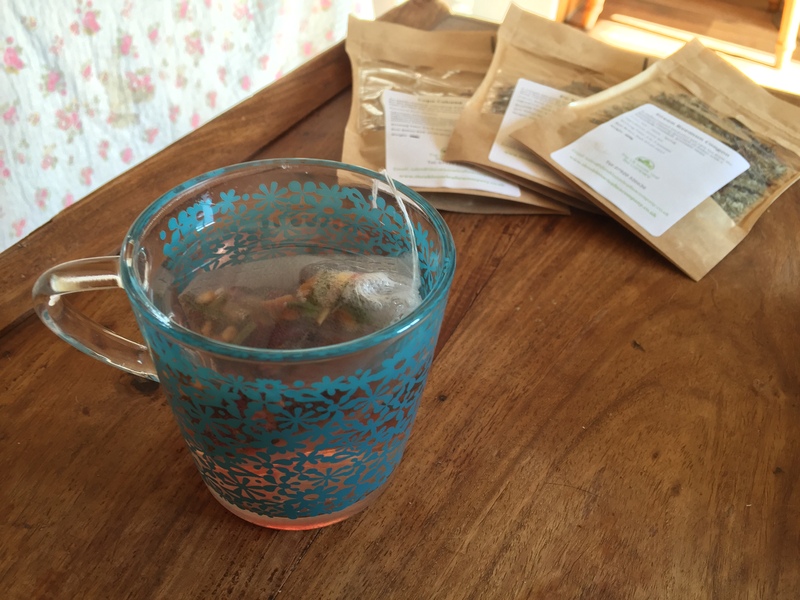 Which brings me onto today’s topic – tea, but not just any tea, delicious loose leaf tea. 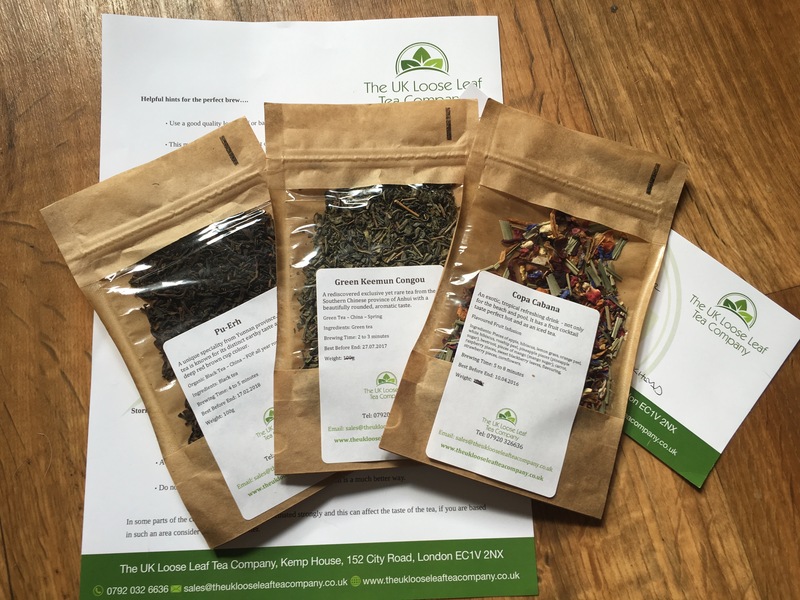 I was recently contacted by one of the team from The UK Loose Leaf Tea Company and asked if I would like to test out some of their tea. 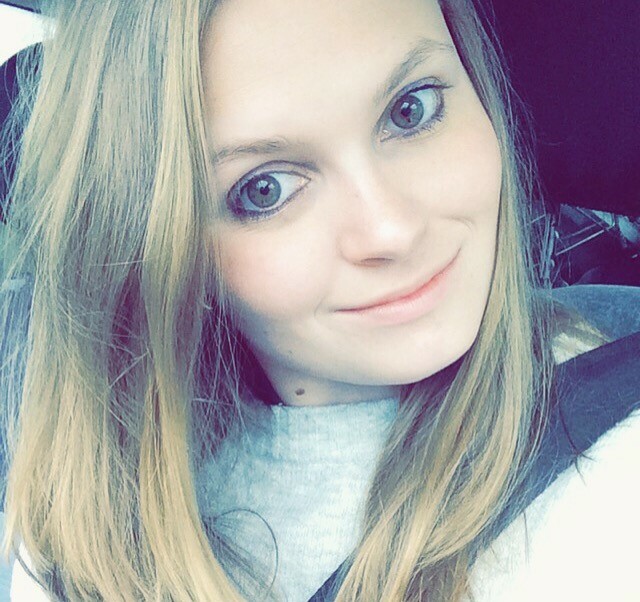 I jumped at the chance as I am such a major tea addict and am always on the lookout for new blends to try. The Loose Leaf Tea Company very kindly sent me three different teas to try out; these are Pu-Erh, Copa Cobana, and Green Keemun Congou. The first thing I did was smell each of these – the one that stood out was Copa Cobana as it smelt so wonderfully fruity and refreshing. What is each tea made up of? Copa Cobana is made up of apple, hibiscus, lemongrass, orange peel, rosehip peel, pineapple, beetroot, mango, carrot, raspberry, blackberry leaves, strawberry pieces and cornflowers. Packed full of so much fruit, it’s no wonder it’s described as being ‘an exotic, tropical refreshing drink’. The great thing about this tea is that because of it’s fruit flavour it can be drank as an iced tea as well as a hot tea. I am soo trying this out at my next BBQ – iced tea anyone? Pu-Erh is simply made up of black tea leaves. It is, however, a unique specialty blend from Yunnan province in southwestern China. This is the type of tea that you could drink with milk, should you want to. However, The Loose Leaf Tea Company recommend trying their teas without milk first as the flavours drank black are delicious. Green Keemun Congou is a green tea that is made only of green tea leaves. It’s a rare tea that’s recently been rediscovered in Anhui province in China and is said to have a beautifully rounded, aromatic taste. Green tea is said to be really good for you, so I couldn’t wait to give this one a try! So what did I think of the teas? I decided to start off with Copa Cobana as that’s the tea that I was most excited to try out. As instructed on the bag, I placed one heaped teaspoon of the loose leaf tea into a tea bag. I then place this into my cup, boiled the water and poured it over the tea. I then left it to sit for around eight minutes, as directed on the packet. While it brews, the tea smells amazing – so packed full of fruit. I’ve never been a fan of fruit teas for one reason – they never taste of anything – but this tea is packed full of flavour. At first I couldn’t put my finger on what it reminded me of, then my partner, and tasting buddy, mentioned that it reminded him of Haribo. The soft, sweet, fruity taste is what makes this tea taste so delicious. The next tea I tried out was Pu-Erh – a speciality black tea. I started off by spooning a teaspoon of the dark coloured tea into the tea bag, popped it into the mug, and then covered it in boiling water. Once I’d let the tea brew for a few minutes, I gave it a try. I must admit, this tea isn’t one that I’m too fond of. It has an earthy smell and is a little too strong tasting for my liking. I’m not normally a black tea drinker anyway, so perhaps this could be the problem. I did try adding a little milk but still wasn’t too keen on the flavour. However, just because it’s not for me, that doesn’t mean you won’t like it. If you love a strong flavoured brew, this could be the perfect tea for you. Last but not least, I tried the Green Keemun Congou tea. Green tea comes with so many amazing health benefits – I don’t normally drink it but I know I should do. Once I’d spooned the tea leaves into the tea bag and covered it in boiling water, I let it steep for a few minutes. The water turned a pale green colour, getting darker as the minutes ticked by. I wasn’t quite sure what to expect, but I was pleasantly surprised by the refreshing taste. It wasn’t as strong as some green teas that I had tried, which I was pleased about. It still had a nice taste too it, but wasn’t too overpowering, like so many other green teas. 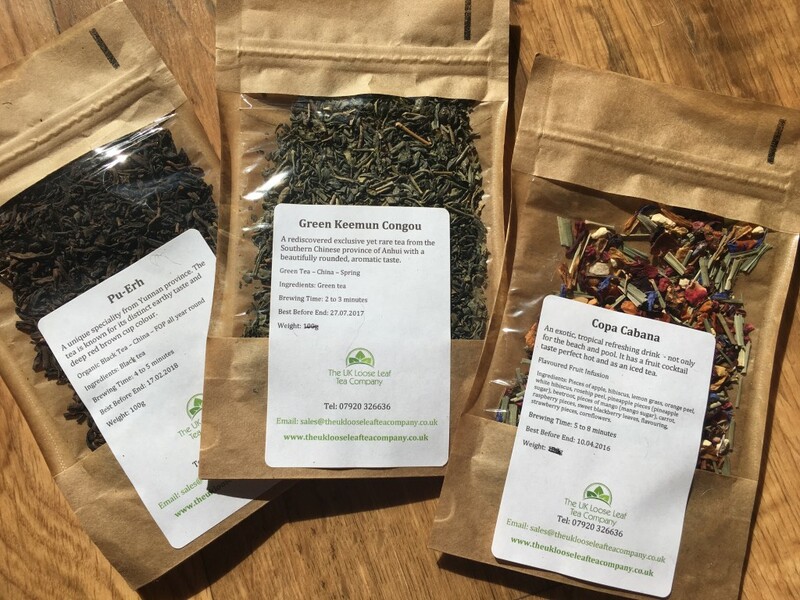 Overall, I was happy with the teas that The UK Loose Leaf Tea Company kindly sent me. My favourite, of course, was the Copa Cobana blend because of how wonderfully refreshing and fruity it is, making it perfect for summer!